It was a spur of the moment idea, something to celebrate the Old Mans 35th birthday. I hadn't been in indy since 5th grade for a sight seeing experience but I had been there in the spring break of my senior year but I didn't get to stop and see anything. So after looking at the options of things to do in Nashville, St. Louis (which I have been to), Cincinnati, and Indianapolis. 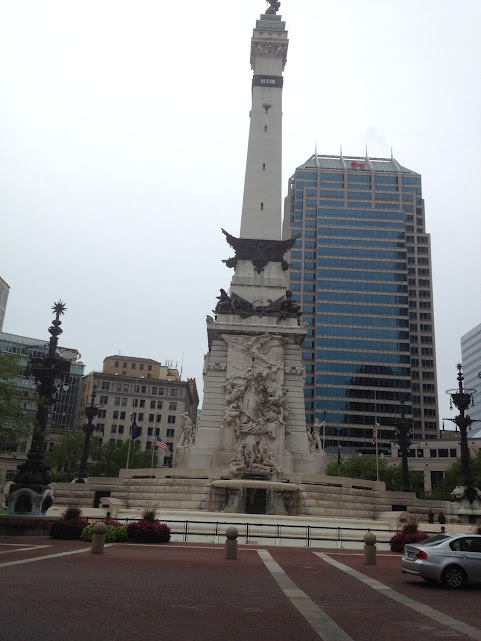 I looked and looked and found about 5 things I would like to do in each but I liked the attractions better in Indy. Museums are the type of places I like to go and I love architecture and the Old Man had spent some time in Indy and always talked about places he'd like to show me. So I figured why not go there! So I had to then consider the options of what to do with the babies. Reese could stay home by herself all she needed was food and water and she would be OK for 2 nights alone. Then the question became of fuzzy. Should be board him? I had not found anyone willing to watch him so I talked with Old Man and he said he didn't trust a boarding place with our baby and we would just take him with us. So with all of that decided we called and made hotel arrangements which with a discount from work was made $55 a night instead of $69! Funny enough when I called the hotline to make arrangements they first hotel they listed was one I was looking at to begin with. Fuzzy asleep in the van. He always cuddles with something of mine either my purse or a piece of my clothing. So we packed up our stuff and left early Friday morning. My new Garmin leading us to our destination. I miss calculated the time difference and we arrived about 1:30pm to check into our room. When we reached the room fuzzy became nervous and shaking. I guess he still sometimes thinks we are going to get rid of him, because that's kind of the way we got him. We came we saw, we fell in love and took him home, but he still seems to have this thought every time we go somewhere new he gets shaky. Once we were with him and loving on him for a bit he calmed down as usual and we left him in the comforts of the hotel room, the king size bed to himself to cuddle up on. We went downtown and had pizza at the Old Mans fav pizza place Giorgio's Pizza. For a bit on the history of the place go to their about page. Once we left there we headed over to this chocolate place around the circle as its called. Before we reached the chocolate place we hit this awesome monument! I thought it was pretty cool and took a few pictures! Didn't get to get very close as we were running out of time before things closed and we wanted to hurry and get back to the room and our furbaby fuzzy. I did happen to find an awesome aerial veiw of the monument online I'd like to share with you just click HERE for the images. Anyway back to the chocolate place, Its called the chocolate cafe. HERE is where the image is from and more information about this business can be found there. I got a piece of vanilla fudge. Tasted amazing but 1 piece was nearly $5. Great for vacation but if I lived in Indy would be far too pricey to do more then once a month or every few months. I had a hard time deciding what to get because I didn't want to spend most of the vacation funding here (It was sooo tempting though). If you go to Indy on vacation I would definitely suggest checking them out. We got lost downtown trying to find where we parked. Wouldn't have been too bad if we didn't have a parking meter ticking away and soon expiring. We wandered in the direction the Old Man insisted we parked and still couldn't find the car. So I took the reins on the car finding adventure and tried to picture the things I saw when paying the parking meter. I remembered alot of green so just started to walk in the direction I felt it was in. Found the car!!! Little victory for me as I'm direction-ally challenged (I get lost alot!). So we hopped in the car and drove to the mall where there was no meters in the parking garage and we wouldn't have to worry about getting a parking ticket. I was on my hunt to buy my souvenir from Hot Topic. I know you must be thinking I am crazy right? Why would you want something from there you may be asking. Well its always been a tradition to pick a souvenir from Hot Topic anytime I go to a new city. 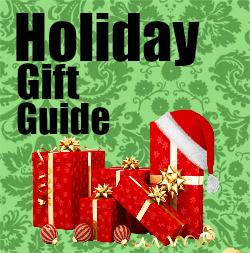 I am sad to say the tradition was broken, not because there was nothing I could afford but that there was nothing I wanted that I didn't already have. The Old Man insists it's because I am "growing up". My heart will always lie with Hot Topic but this trip and this Hot Topic just wasn't for me. After the disappointment at Hot Topic we walked through the mall and I didn't buy anything (odd I know) Not even a single crumb of food! 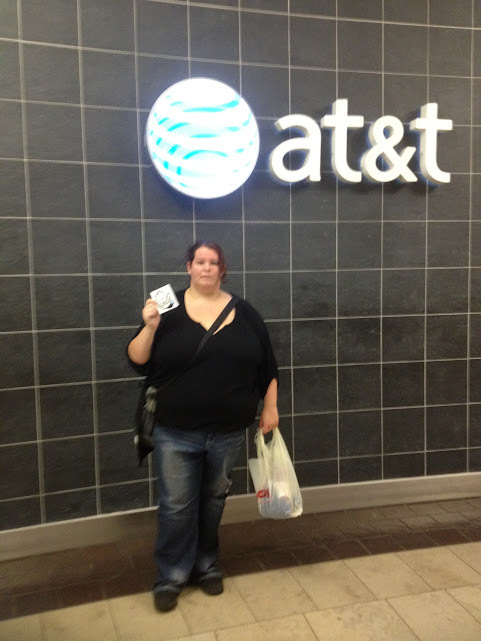 I did Support the At&t NO TEXT ON BOARD campaign by picking up my sticker but that was on the way back from the walk over to TJ maxx where I bought some shorts I could swim in at the pool. Then we headed back to the hotel and our furbaby. The hotel was nice but there is more to come on that in the next few days. I am working on writing reviews on each place we visited and will be posting about our 2nd day in Indy and what we did but still trying to unpack do laundry and get back to my normal sleep schedule on top of having to go back to my normal 3rds schedule. So one thing at a time! Going to start working on the 2nd day tomorrow and try to have it done before bed tomorrow. Btw If you haven't seen it you should check out the IT CAN WAIT campaign from At&t. 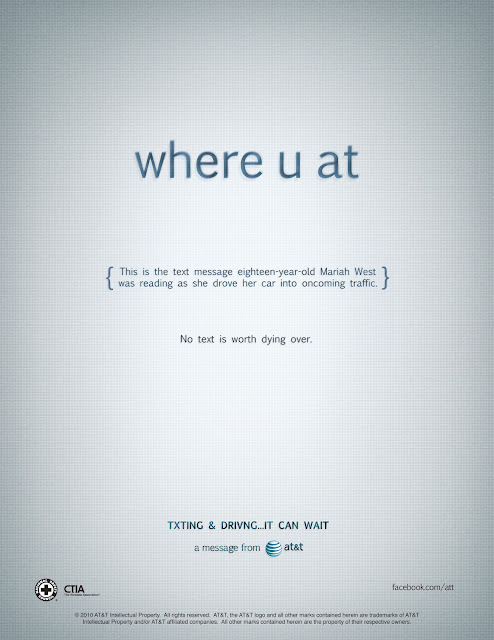 I support this message and hope that you too will not TXT and drive. Show your support by adding a Twibbon to your Facebook or Twitter profile picture.